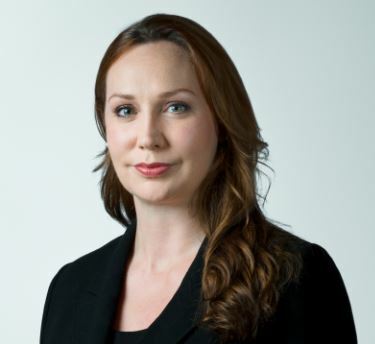 Kate is a highly regarded specialist family law barrister. She is a popular junior acting in financial remedy and private law children cases, cohabitation claims and domestic violence disputes. With a full spectrum practice, clients can benefit from retaining Kate in respect of a range of family law issues. In addition to her own busy practice, she is regularly led by silks. Kate is personable and empathetic with her clients. She is hardworking and gives pragmatic and intelligent advice. Outside the court room Kate is a robust and effective negotiator. In court she is a persuasive advocate and accomplished cross-examiner. Kate’s skills and approach lead to her instruction by a broad range of clients including very high net worth individuals and high-profile personalities. Kate is a highly regarded barrister specialising in all areas of family finance work. She regularly deals with complex cases involving substantial assets, disputed valuations, non-disclosure and/or dissipation of assets, assets held off-shore, interveners and enforcement. Her cases often have an international element, including jurisdiction disputes and claims brought after a foreign divorce. She routinely acts in Schedule 1 cases and accepts instructions in appeals to the Child Support Tribunal. Kate has an excellent reputation for her private law children work. Her practice includes cases involving the most serious allegations against parents, intractable contact disputes and parental alienation, relocation cases and international contact. She has significant experience in cross examining experts. She advises clients nationally and internationally and has spent considerable periods working in Jersey. Kate advises and acts for parents in child abduction proceedings. Kate is described as a ‘star of the future who will be a major player’.